Join us in celebrating the grand opening of Unitech Training Academy's newest campus! Tours will be provided & lunch will be served. Entrance is on the right side of the building, second glass door. Parking is available in the front and along the right side of the building. 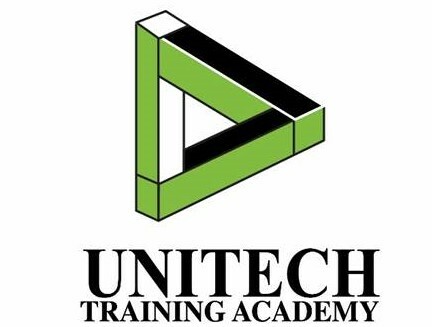 Unitech Training Academy was granted a license by the Louisiana State Board of Elementary and Secondary Education on April 24, 1997 and became a fully operational proprietary school. Unitech Training Academy is licensed by the Louisiana State Board of Regents and accredited by the Council on Occupational Education.